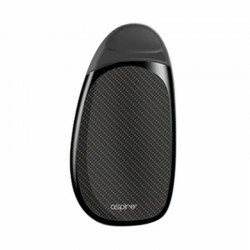 Here you will find E-cig Starter kits of different models. 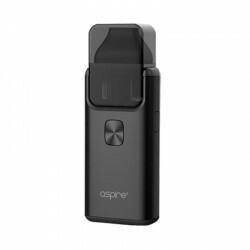 These kits are designated for people, who are just starting to vape, or who prefer simple devices for their daily vaping needs. 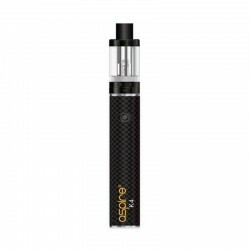 We offer a wide selection of Beginner e-cigarettes from slim automatic to enhanced and more powerful devices. 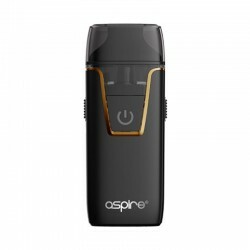 All of our electronic cigarettes are refillable with e-liquid and rechargeable even from the USB port of your computer. 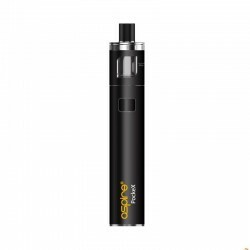 If you are not sure which model to choose, just start from the smallest e-cig, so it will be more similar to standard cigarette and you will always have a chance to upgrade to more advanced device later.